We are constantly introducing the latest technologies to our working process. Our Hinges durability are always tested in testing machines. We work with stainless steel, brass or iron, depending on the product and customer needs. Contact us to solve any question or receive any extra information. Azpiri is a company that has been focused on the production of hinges and ironworks for wood carpentry from the beginning. 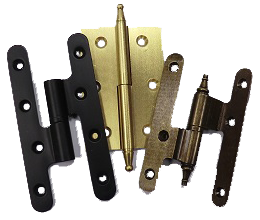 Hinges are used in many different products involving multiple elements such as doors, windows, furniture, boxes, etc. In addition to this, they can be made in different materials. Azpiri is specialized in the production of brass hinges and ironworks because this material has always been considered as the best material for this kind of products due to its resistance to corrosion and its decorative properties. 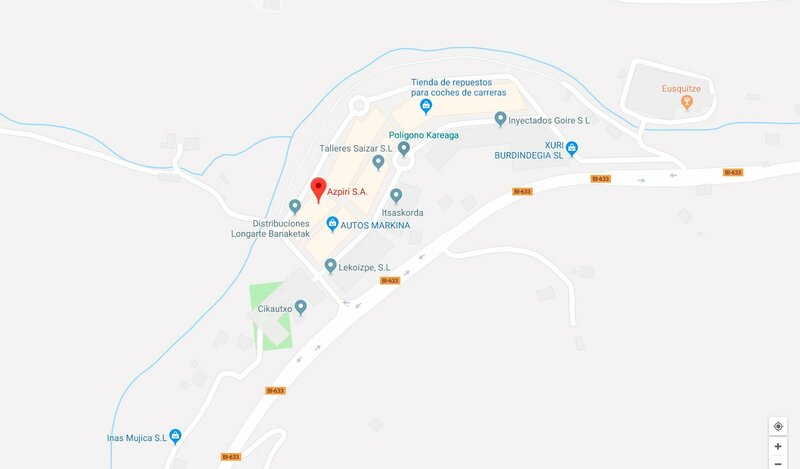 The same principle may be applied to the wide variety of brass ironworks that we produce, which covers most of the wood carpenter sector´s needs. With the goal of being a global ironwork provider for carpenters in mind, our production program also includes a wide variety of iron and stainless steel hinges and ironworks. You are welcome to take a look at our products details. You can see some of our products navigating through the product menu of this website or you can check our catalogues.